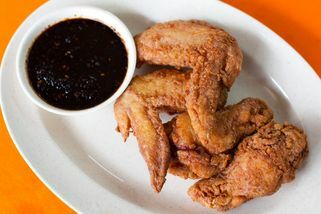 No 12A, PJU 5/4, Dataran Sunway Kota Damansara, 47810 Petaling Jaya, Selangor. 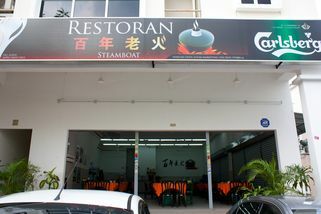 Bai Nien Old Hapa is a steamboat restaurant located right in the heart of Kota Damansara. 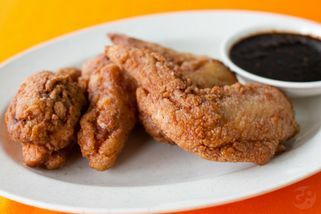 They offer a wide variety of steamboat sets as well as other local and Chinese dishes such as chicken wings, fried clams, fried vegetables and much more. 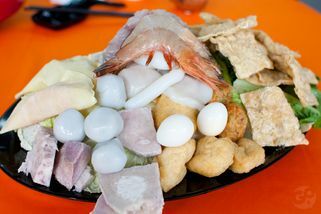 This restaurant is a great visit for steamboat lovers as they have many raw dishes to choose from. 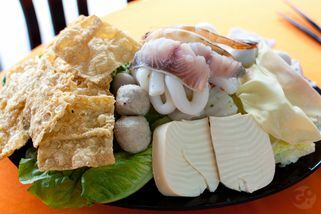 There’s everything from the usual fishballs to squid to oysters. 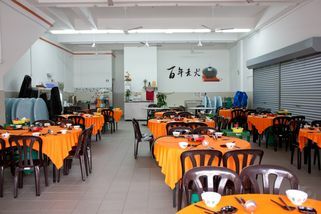 The restaurant is spacious, with lots of big round tables to accommodate larger parties. With high ceilings and an open concept, it’s extra suited to steamboat dinners as the heat from the steam is quickly dissipated outside. Went it few times already in a week before, unfortunately they didn't open in a whole week (I guess).